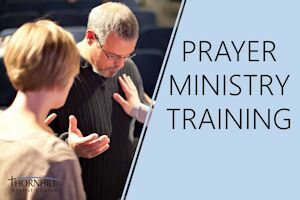 A short, one session introduction to prayer ministry. Over a couple of hours we explore what the Bible has to say about what is happening when we pray for each other, then think practically about the best way to go about doing so. Then we put it into practice… We would encourage everyone in the church to come along to this one! If you know what it is like to have your heart broken, whether recently or long ago, and want to make sense of new and unfamiliar emotions, understand the issues you are facing and work towards a happier and more fulfilling future we encourage you to sign up for this course which is completely free. Instead of feeling that nobody really understands or cares about your significant relationship which has come to an end you need not face your circumstances alone however isolated you might feel. 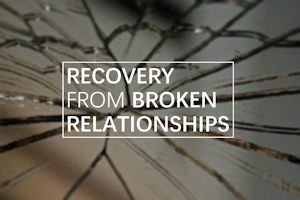 Our broken relationship recovery course runs for 5 weeks and offers the real possibility of moving on, rebuilding self-confidence and developing new friendships and relationships as well as living well single again. Being listened to, really listened to, can be a life-changing experience! So why does it seem to happen so rarely? 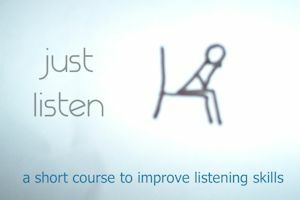 Over two sessions we will explore the importance of listening to others, to God and to ourselves; and learn some key listening skills. Losing someone we love is a disturbing and disruptive experience. Over the course of four weeks we will have opportunity to take steps to adjust to a new life. 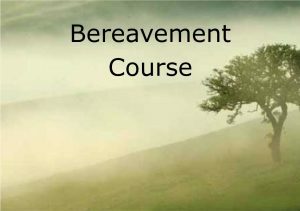 There will be space to tell our story, start to understand our grief journey and explore our reactions to loss. Whether you have lost a loved one recently or some time ago, these four sessions provide support for you as you navigate your bereavement journey.